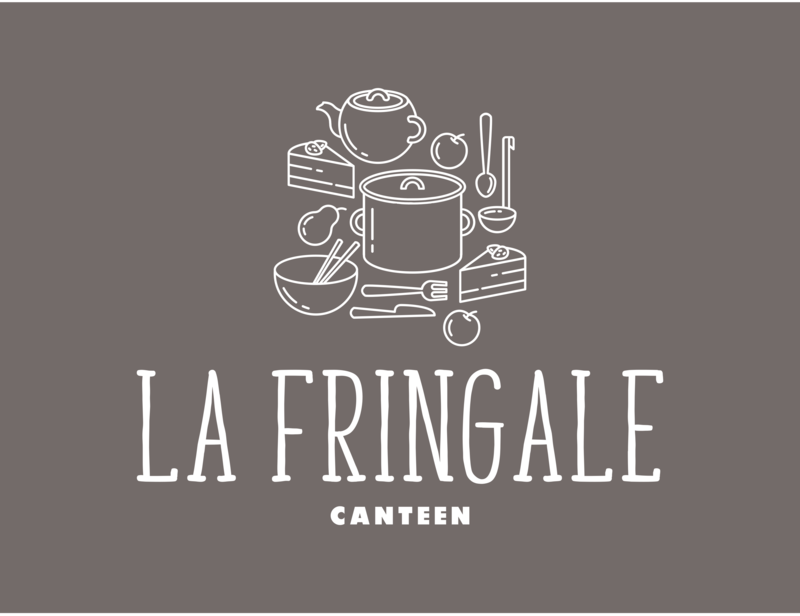 Welcome to La Fringale. Come and discover our relaxed atmosphere, our smiling welcome and our tasty and fresh dishes. French and international cuisine, Tuesday to Saturday lunch, Friday and Saturday evening and Sunday for brunch.